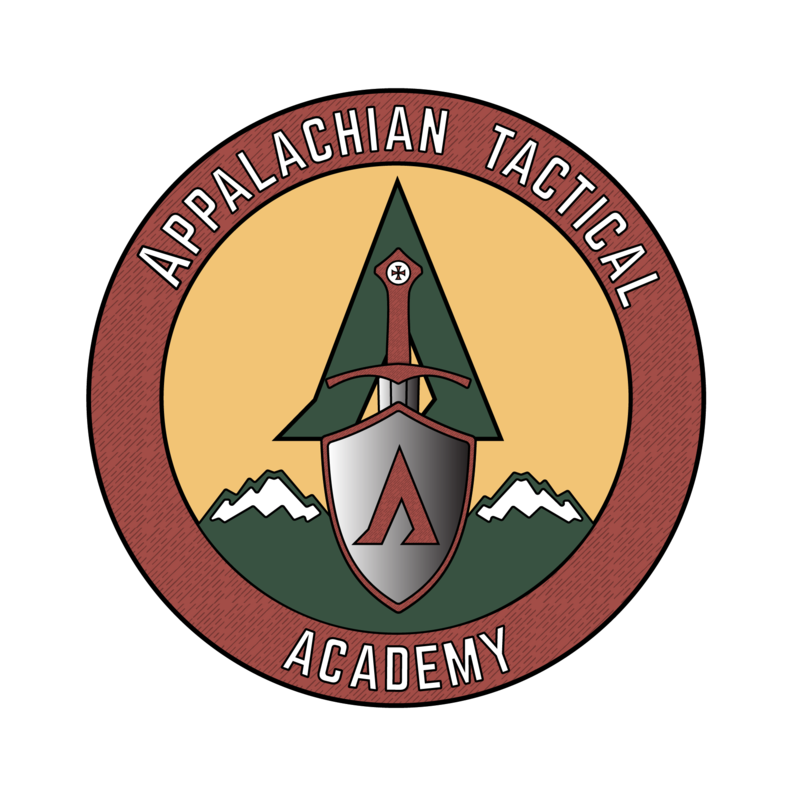 Appalachian Tactical Academy - Be a warrior. Protect what's yours. 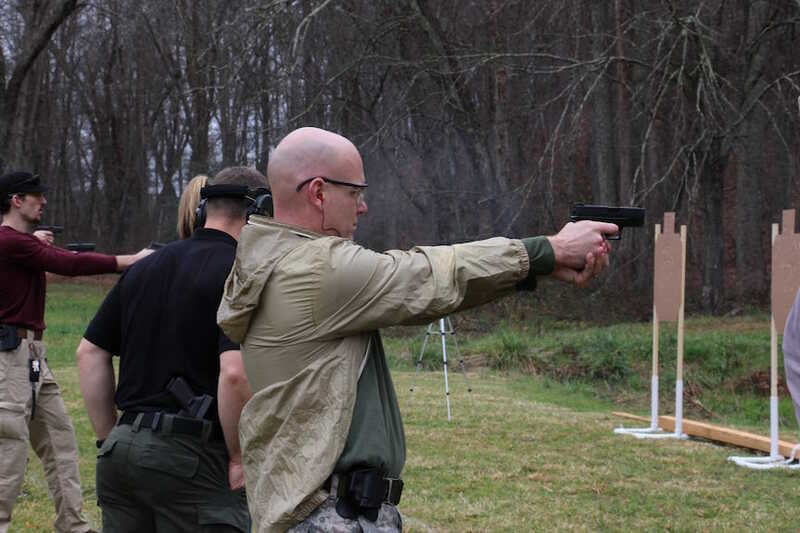 We train Citizen-Warriors to fight with rifles and pistols. Protect what’s yours. Do what’s right. Want to protect what’s yours? 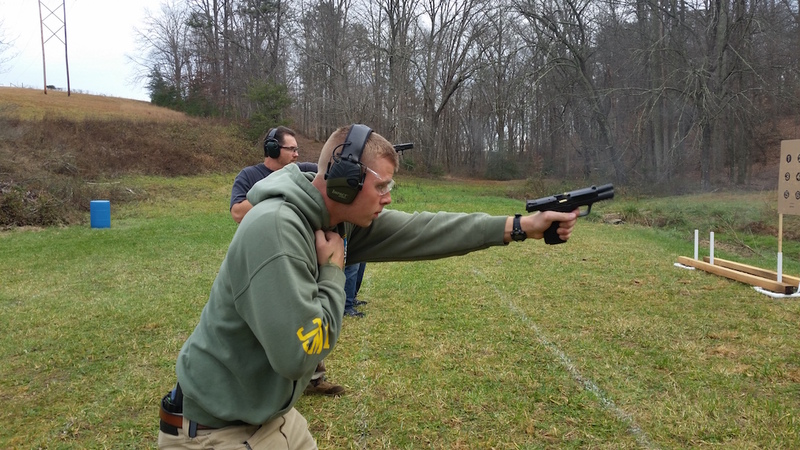 Our Pistol I class will get you up to speed on fighting with your handgun, and it meets the requirement needed to obtain a Kentucky CCDW Permit. Are you interested in self-defense firearms training? Do you need to take a concealed carry permit class? 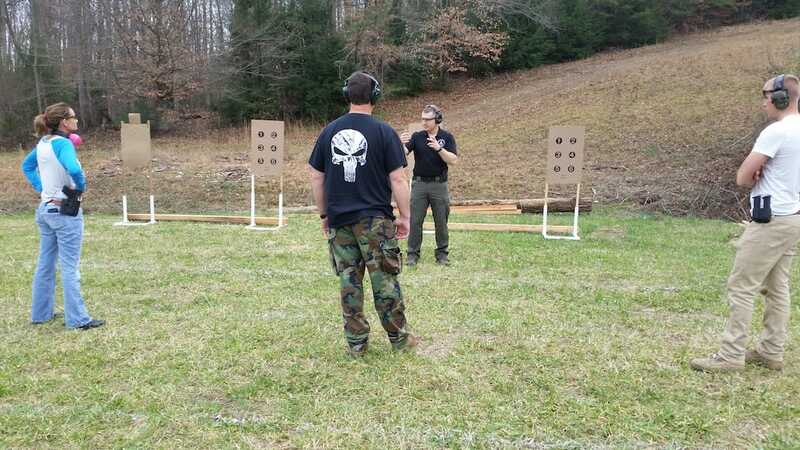 Are you looking for tactical pistol or tactical rifle training courses? 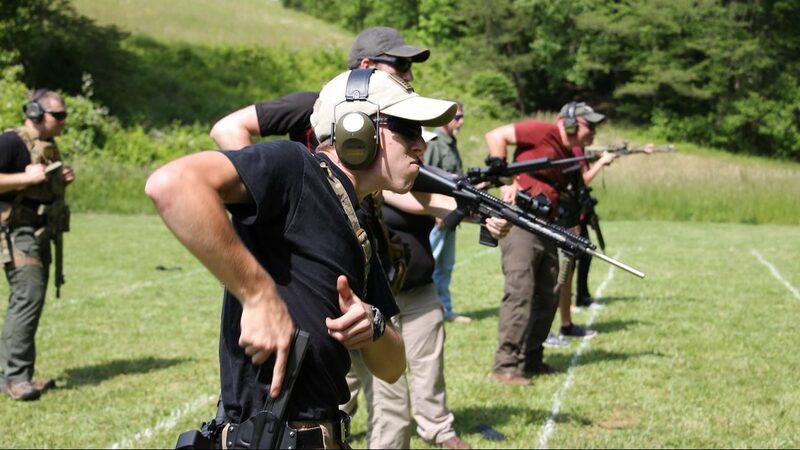 If you answered yes to any of those questions, then Appalachian Tactical Academy has your back. 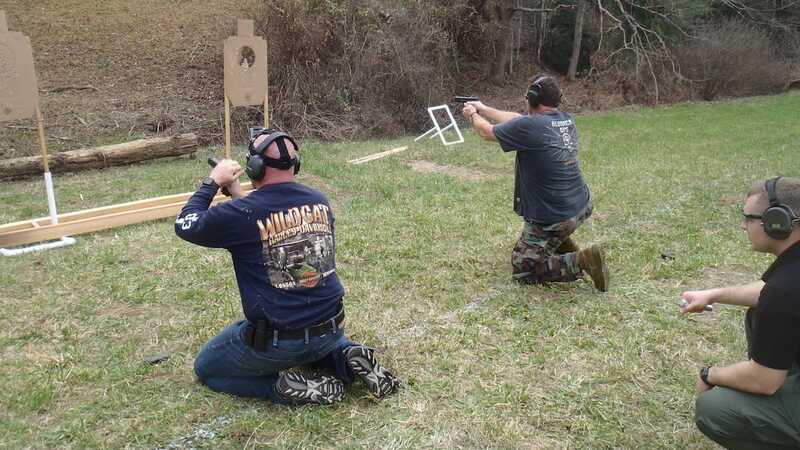 We provide real firearms training classes tailored directly for you, the armed civilian. 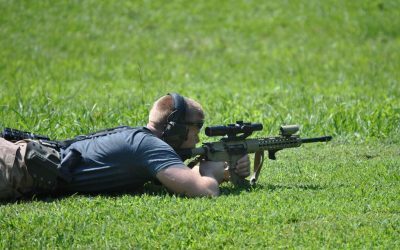 You won’t find any puffed-up egos or off-the-wall craziness here – just safe, effective, and fun firearms training classes taught by a combat veteran and certified firearms instructor. 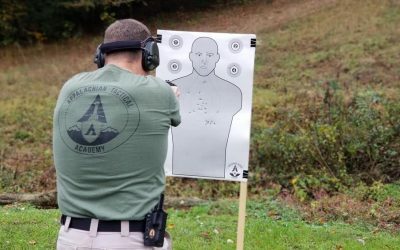 Whether you’re just looking to start out with basic safety and marksmanship classes, get concealed carry permit training, learn to defend yourself with an advanced concealed carry course, or take your tactical rifle skills to the next level, Appalachian Tactical Academy has a firearms training class to meet your needs! Click here to view our training schedule and register for class! If you want high quality, no-nonsense firearms training classes, then you’re in the right place. We provide safe, effective tactical self-defense courses for armed civilians. 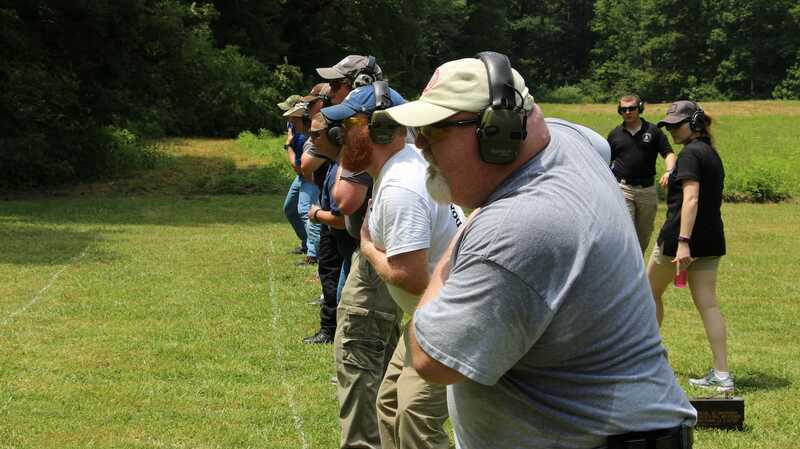 Get KY Concealed Carry Deadly Weapons (CCDW) permit training. 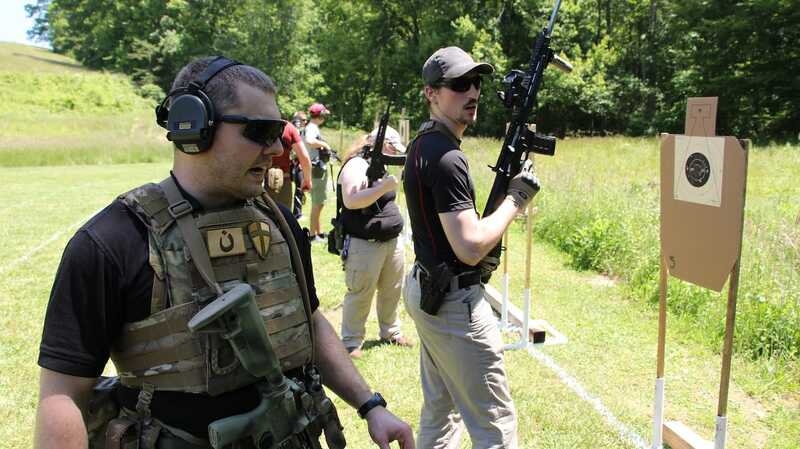 Take a tactical rifle course to learn how to use your AR or AK. 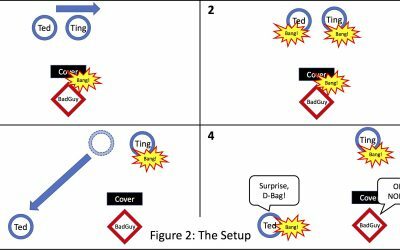 Get training on how to use firearms for self-defense. Go beyond the basics with advanced concealed carry training. Have fun while learning gun safety and marksmanship. Available for private classes and mobile training courses.